DreamWorks looks like they have another winner on their hands with their latest release. Set during the age of vikings and dragons, our hero is the bookish son of a viking chief, and as such rather a disappointment to daddy. The vikings are having a terrible time dealing with the attacking dragons, until our hero manages to make friends with one of the dragons. This sets in motion a chain of events which will change things between the vikings and the dragons forever. 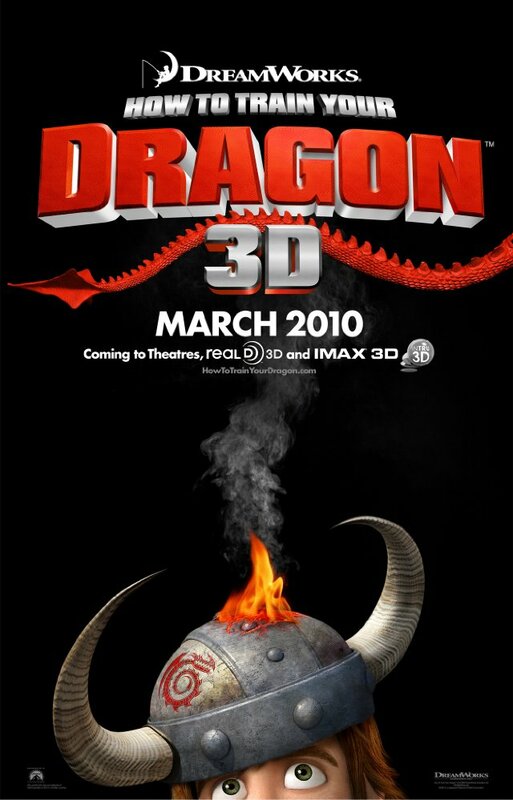 This film is releasing in 2D, 3D and IMAX versions, this is the 3D version. Air fares during the world cup were ridiculous!